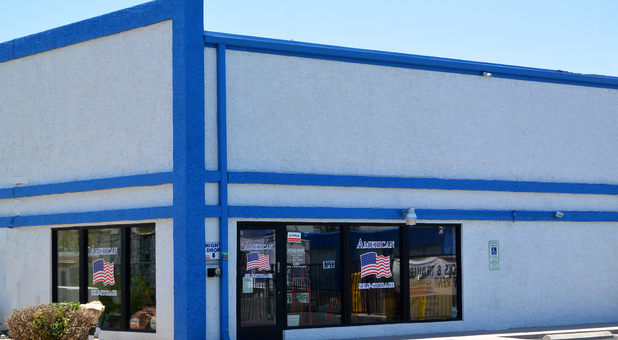 American Self Storage located at Main and 81st St, Mesa, Arizona is pleased to offer you the best specials in storage in east Mesa. 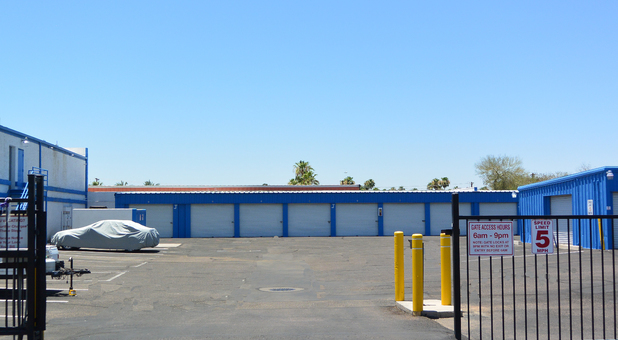 Our facility is easy to spot with our red striped building, along with our large American Flag, between Sossaman Road and the Red Mountain Freeway 202 on Main St. We are right next to the iconic Twin Knolls water tower and you can't miss the Uhaul's parked in front on Main! 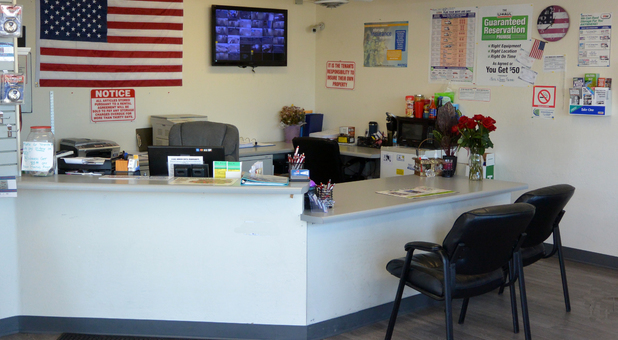 Come in today to rent a unit or get your Uhaul truck reserved! 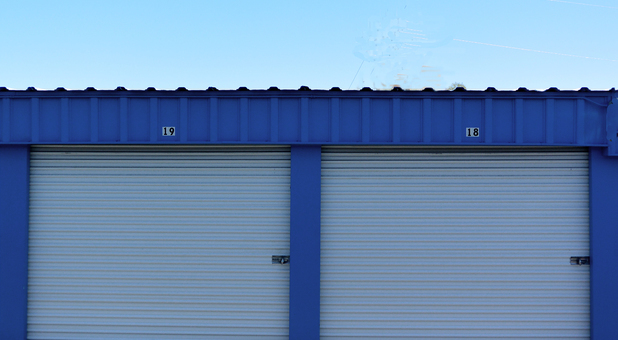 Our self storage facility features convenient drive-up units and indoor evaporative-controlled units in our two story building with an easy access elevator and flatbed carts. For your RV, car or boat, we have different size parking options for you! With our electronic gate system and 24-hour security cameras, our friendly resident managers provide you with peace of mind. 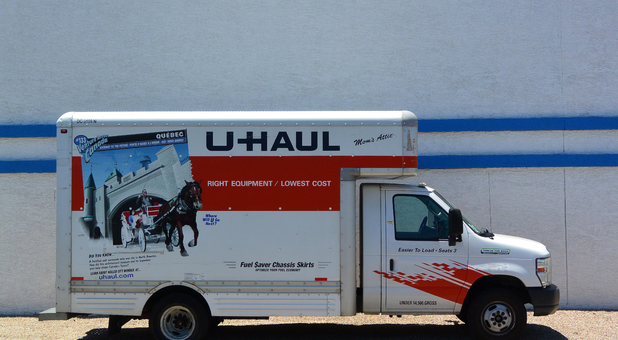 You can pick up your boxes and packing supplies in our office as well as rent our wide variety of Uhaul trucks, making us your one-stop shop for storage. 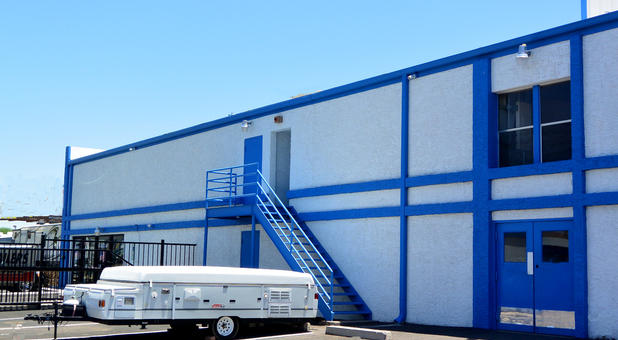 So drop by our facility or give us a call today to get our best rates. 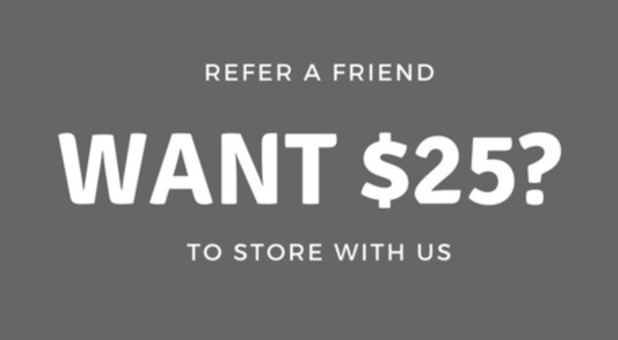 Don’t forget to ask about our discounts and great manager specials! Perfect transaction! No complaints at all thanks Jenny! Everything was fast and easy. Thank you! 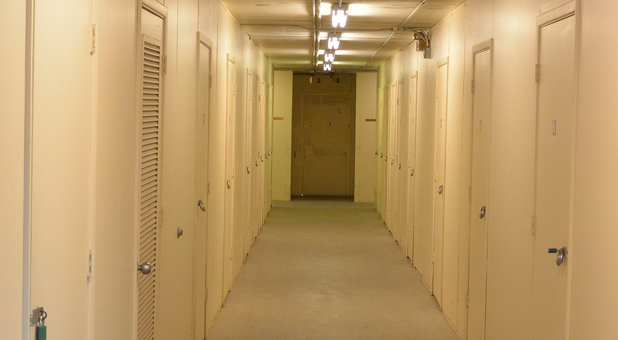 The ABSOLUTE BEST STORAGE FACILITY IN THE COUNTRY. SERIOUSLY, people, if you reading these reviews that means your shopping! Just stop now, this is it PERIOD. 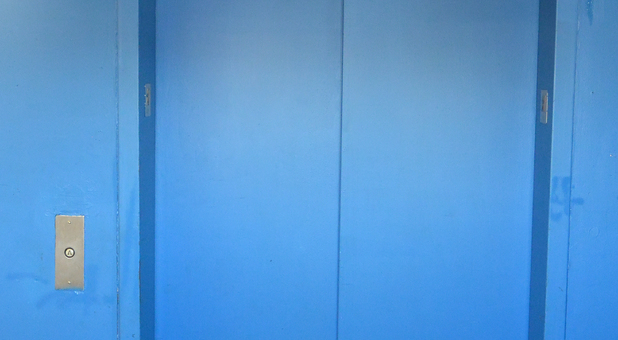 Clean, helpful, respectful to customers, ABOVE AND BEYOND customer service. Knowledgeable, great hours of operation, secure, competitive prices, what more us there? Exactly, nothing, they have it all. Drop the mic.